Filtering hundreds of server alerts, researching issues, troubleshooting and fixing problems can sometimes be a mind-numbing exercise. However, server downtime has a high associated cost especially when an organization’s productivity is affected. Blink Systems' Server Monitoring and Management can relieve your worries. 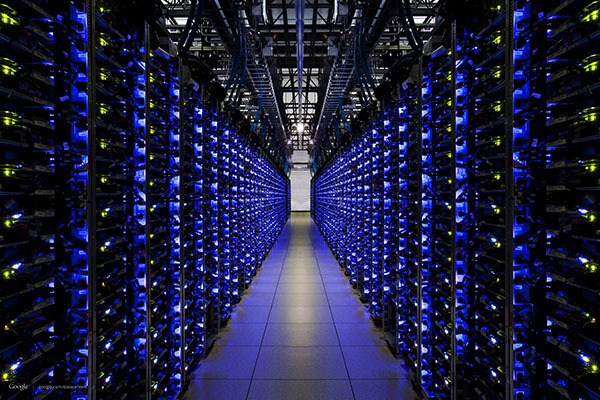 Our engineers will monitor and maintain your servers 24 hours/day and 365 days/year. Over 2000 server monitors will automatically be applied to your servers, thereby ensuring that your servers continue to function at optimal performance.